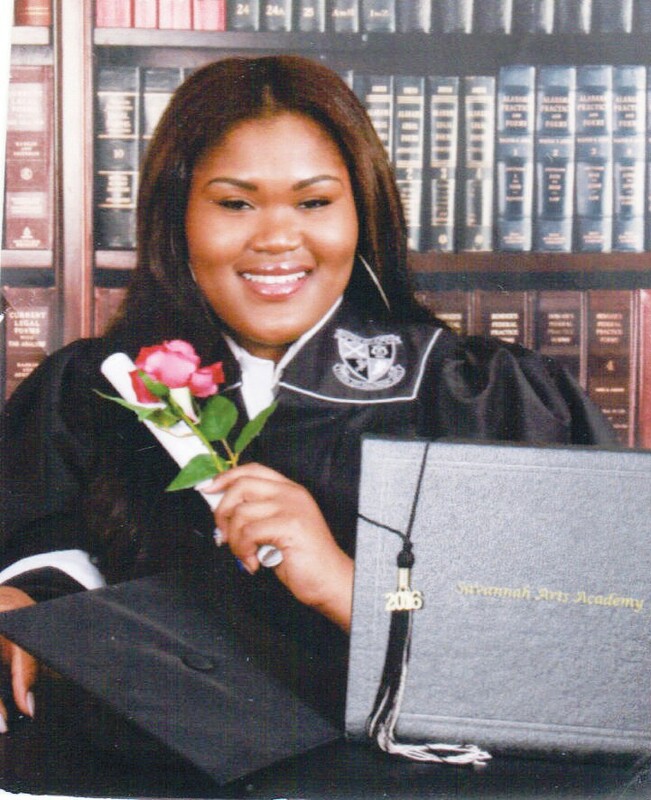 Alexis Danielle Stevens of Savannah, Georgia has earned a spot on the Fall 2016 Dean’s List at Valdosta State University. Alexis is the daughter of Tonia Jackson from Savannah, Georgia and the granddaughter of Rev. and Mrs. Clarence Jackson from Richmond HIll, Georgia. Students who achieve a semester grade point average of 3.50 or higher on nine or more semester hours with an institutional grade point average of 3.00 or higher are recognized by being placed on the Dean’s List. Developmental studies, transients, and graduate students are not eligible for Dean’s List status. More than 1,600 students earned a spot on the Fall 2016 Dean’s List.